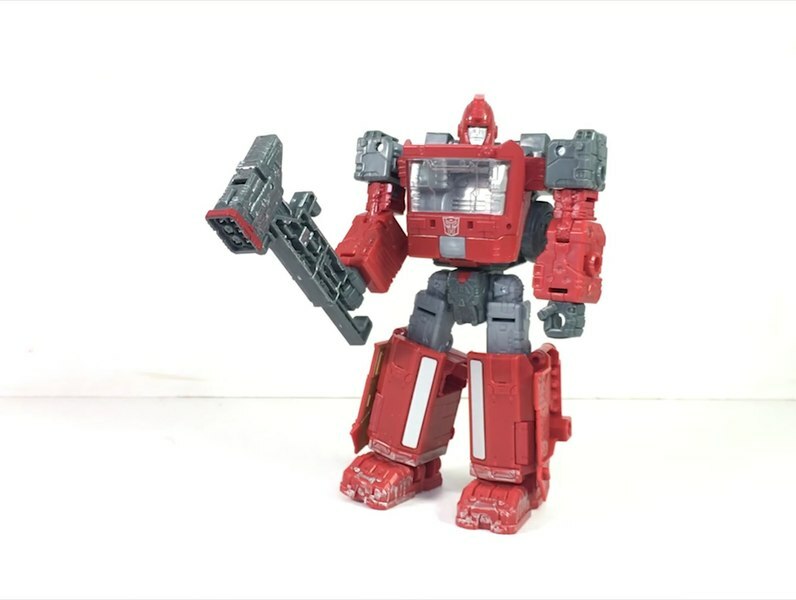 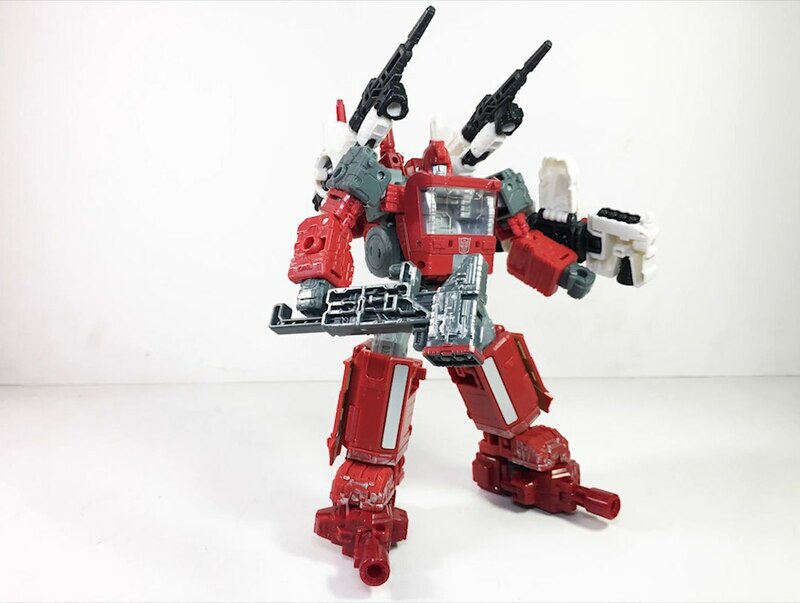 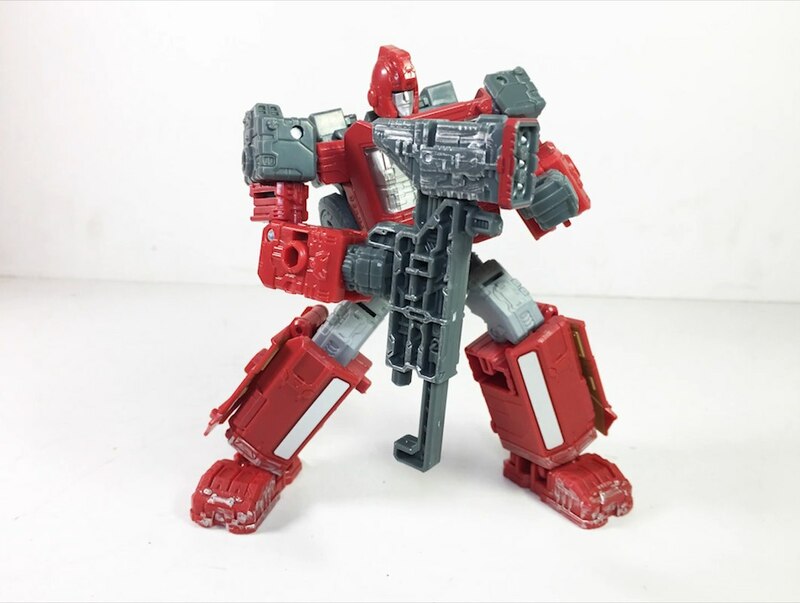 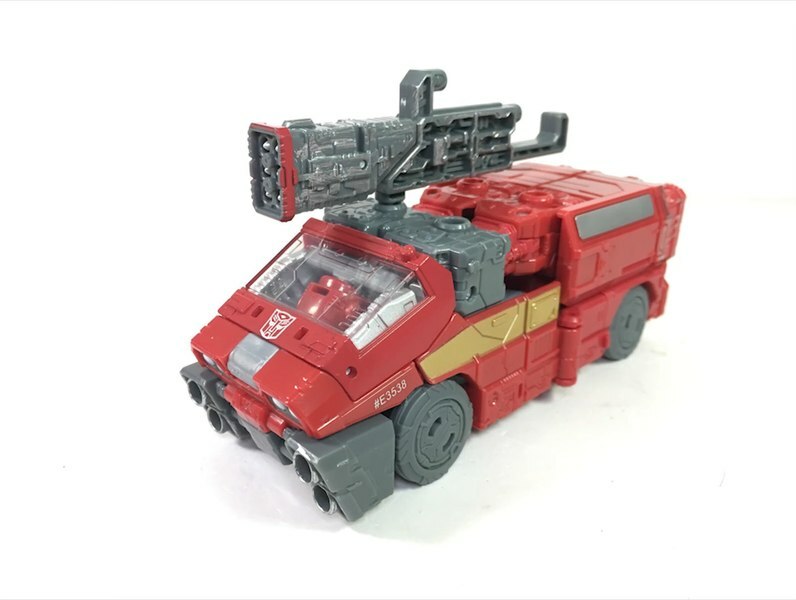 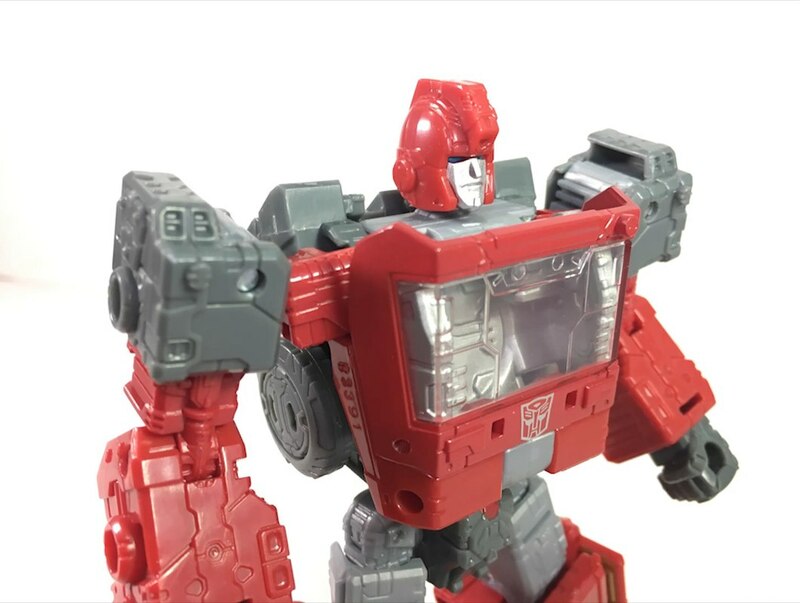 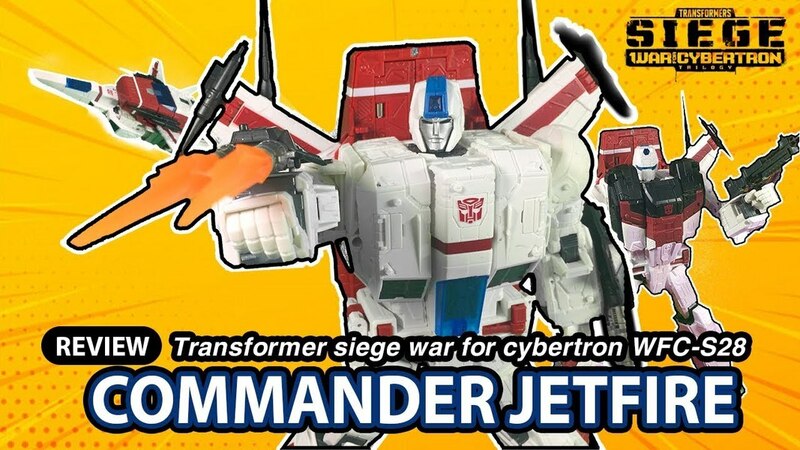 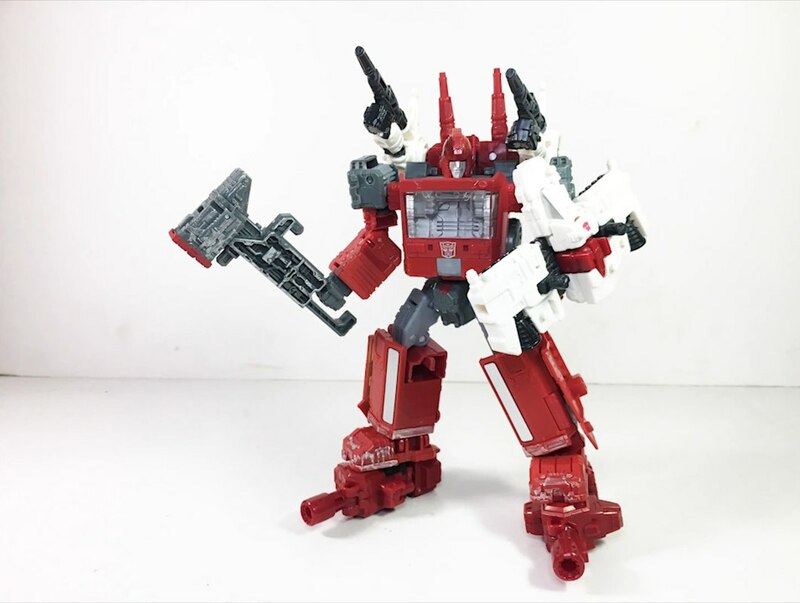 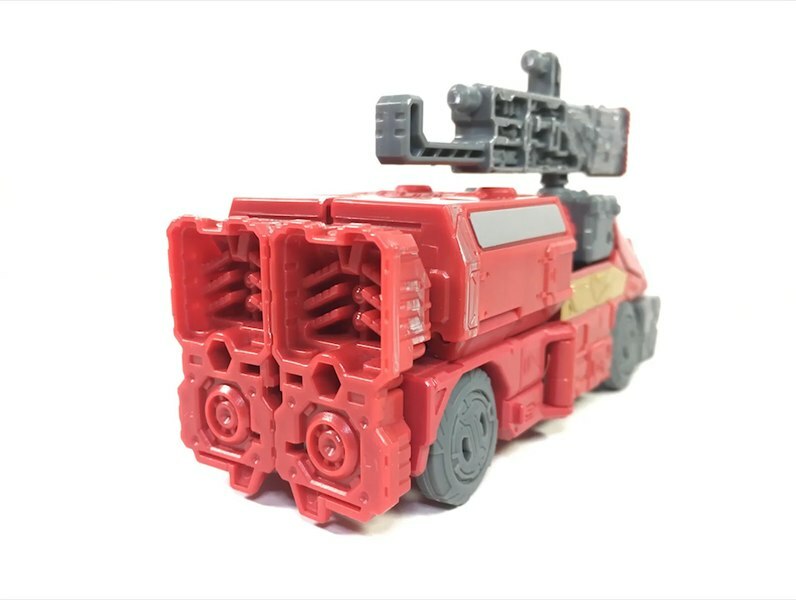 TonTon Review does is again with yet another early review of the Wave 2 Siege Ironhide War For Cybetron Deluxe Transformer. He is shown in the video and some images alone and upgraded with a little help from SixGun. 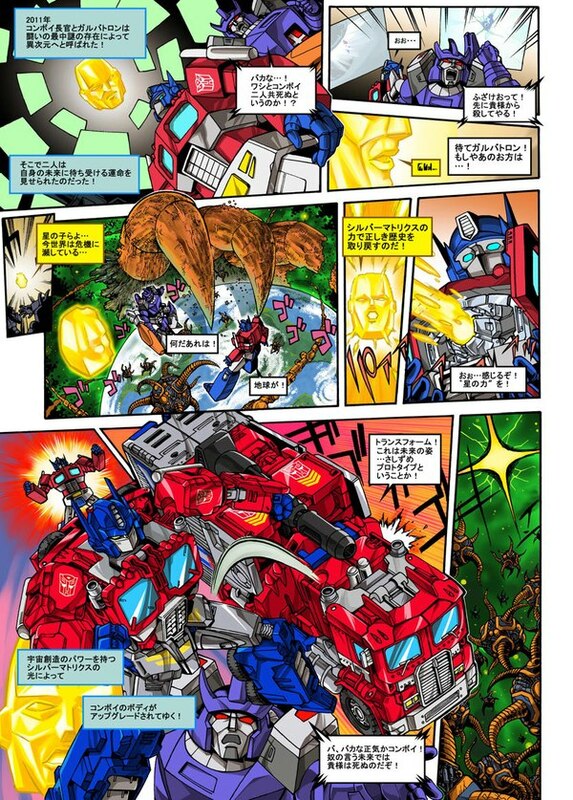 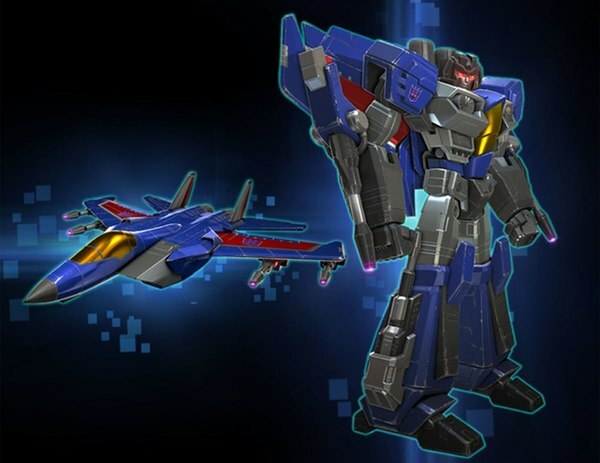 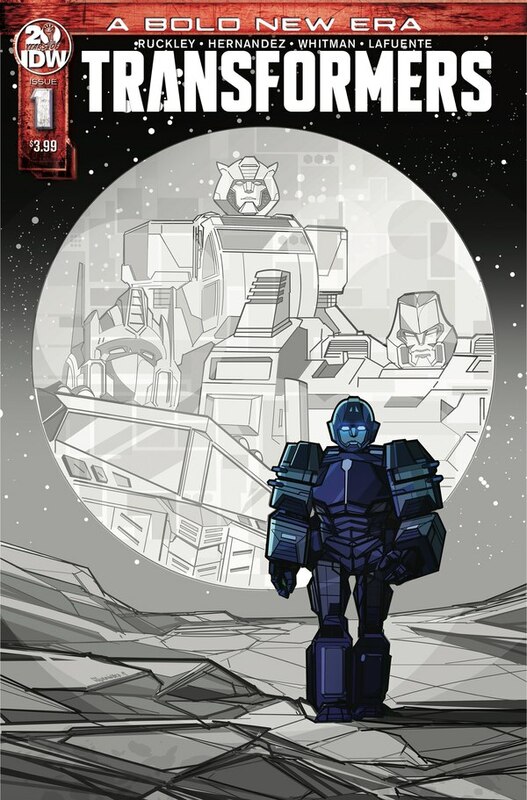 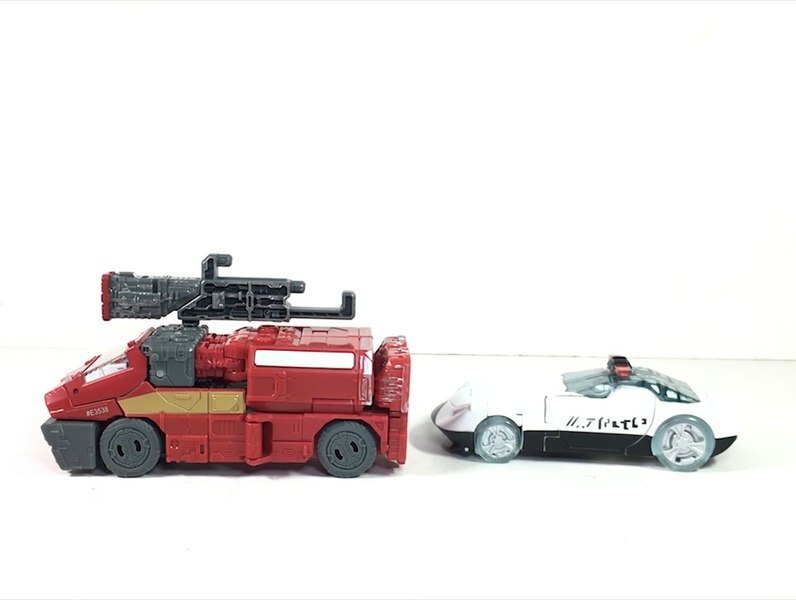 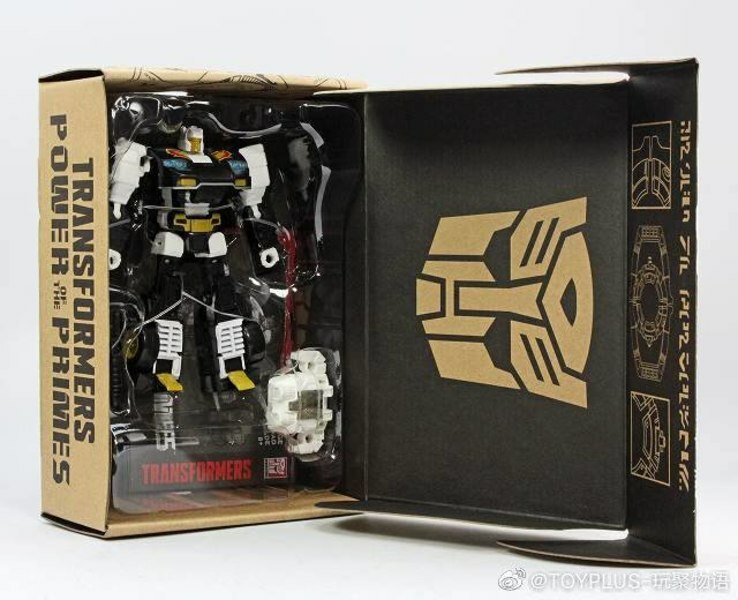 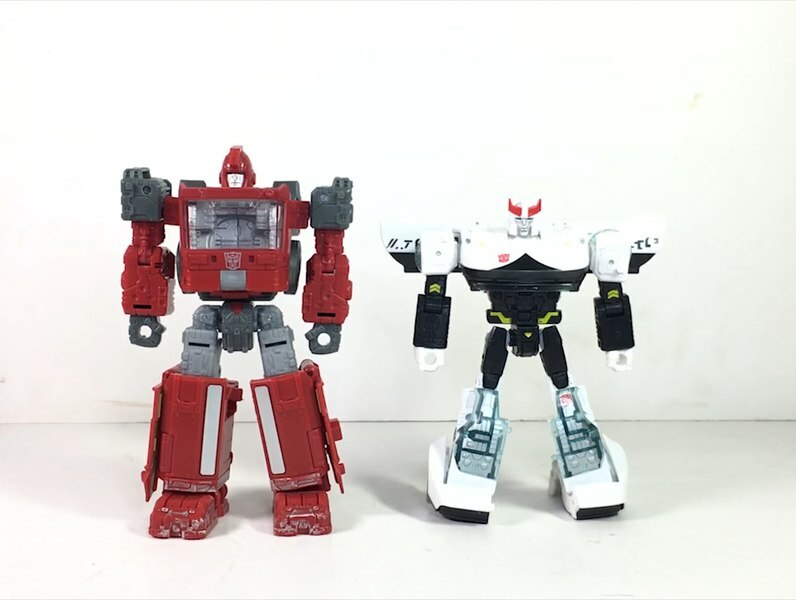 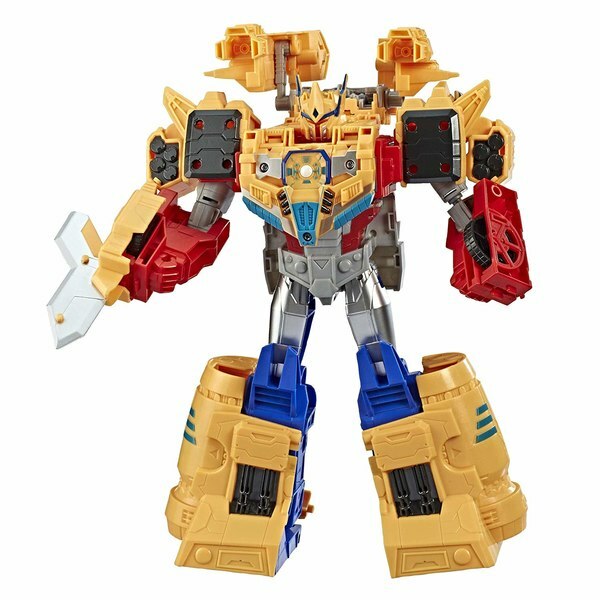 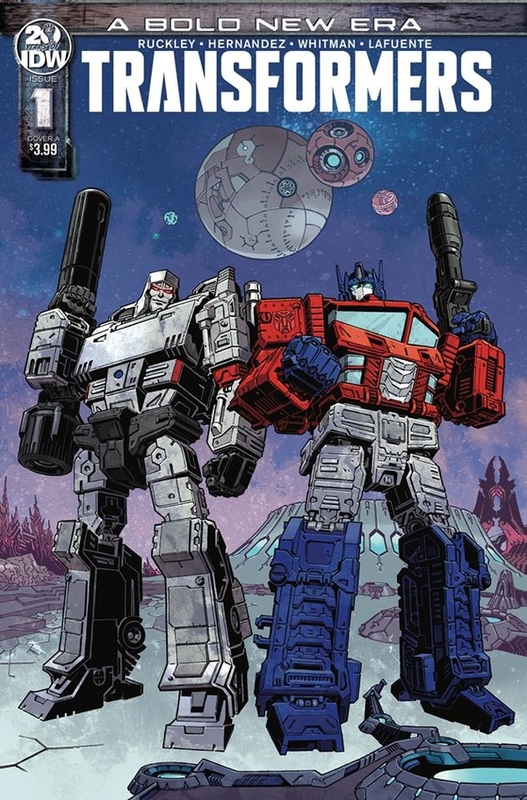 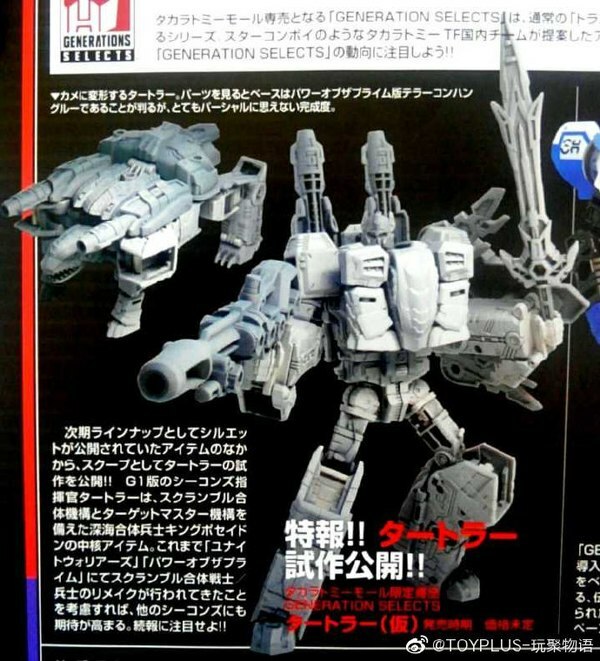 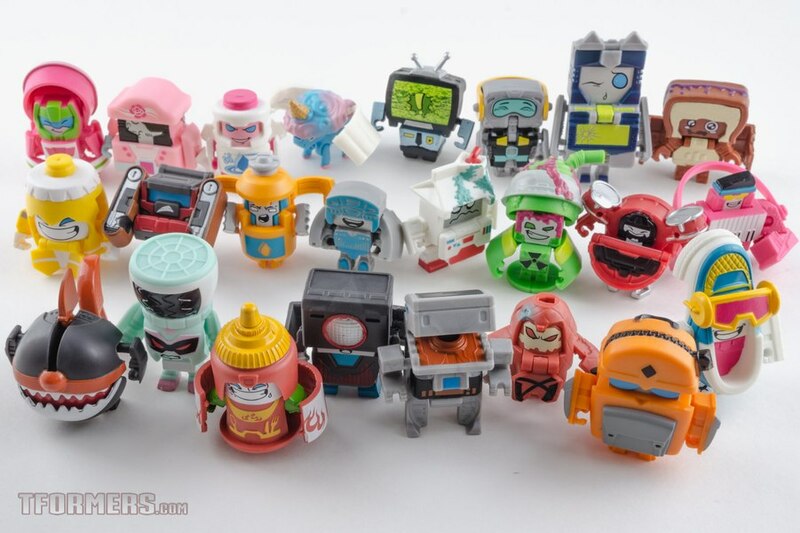 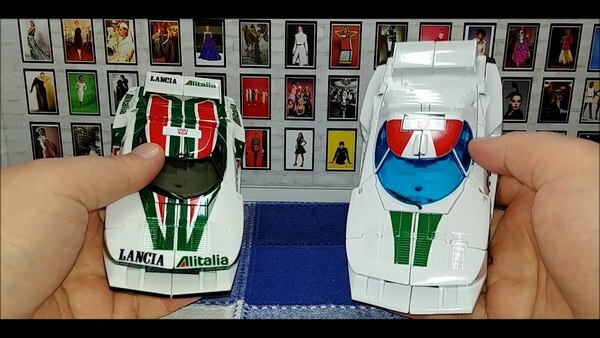 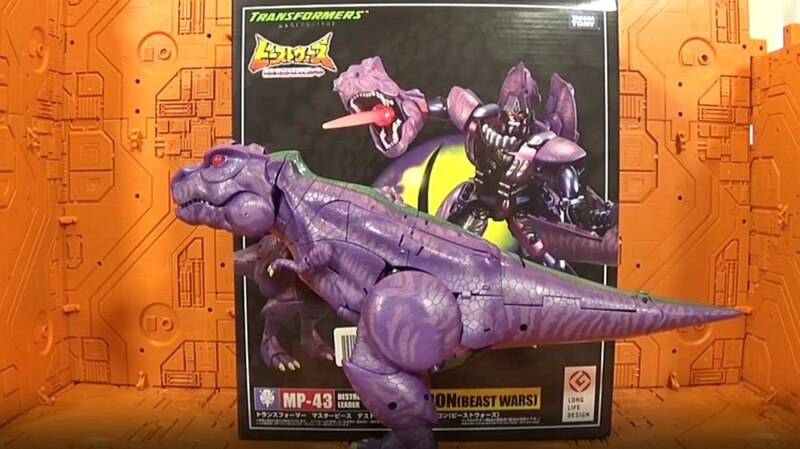 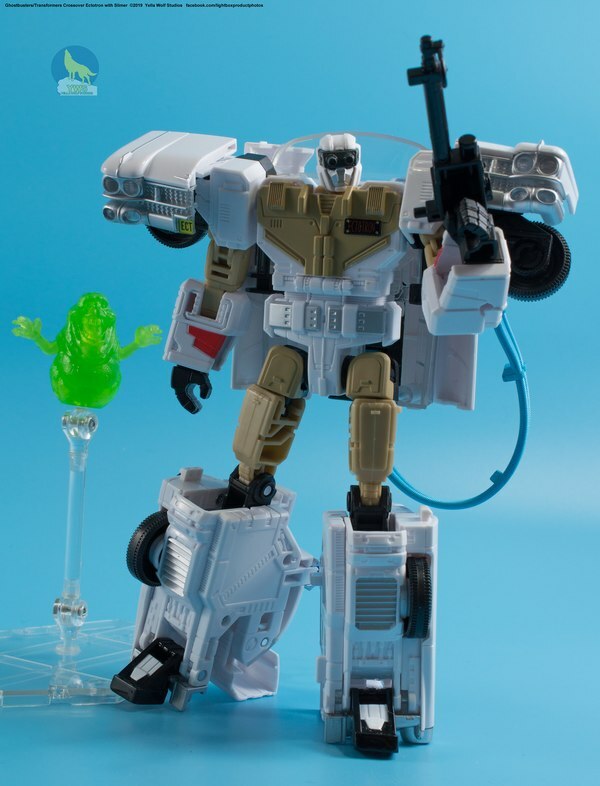 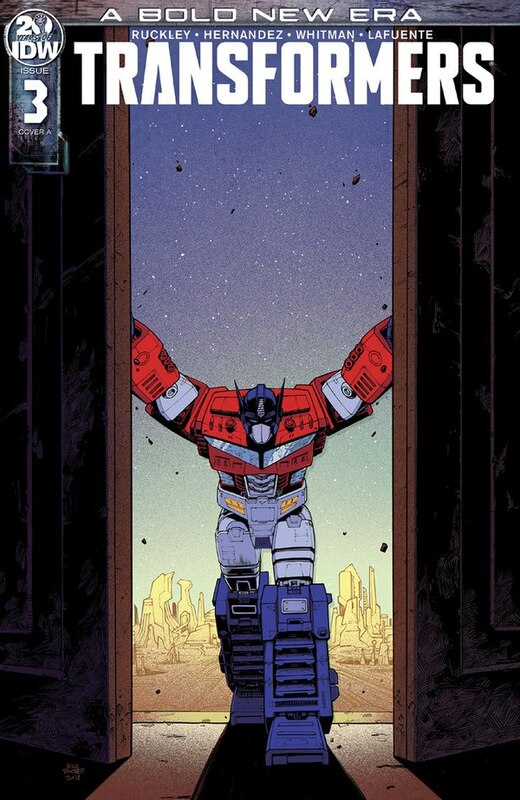 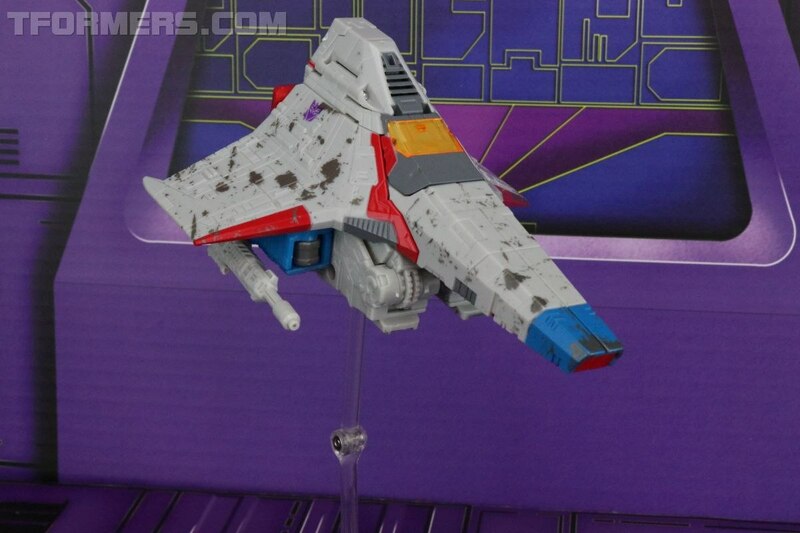 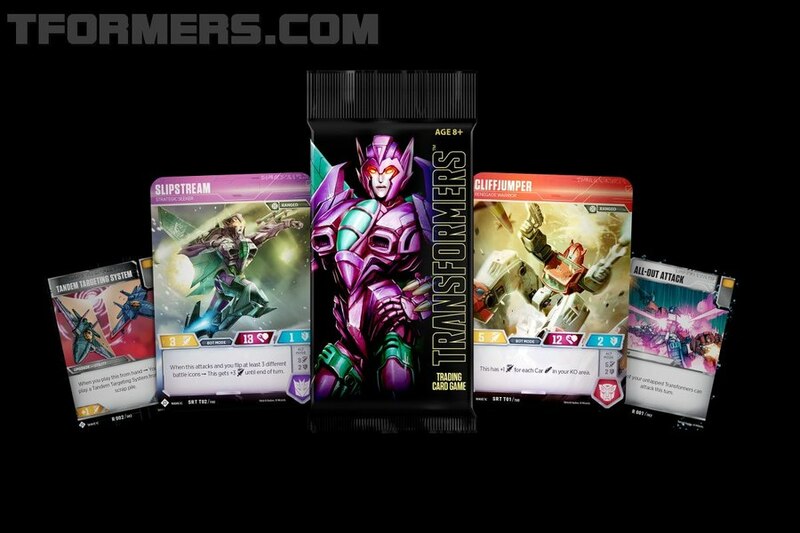 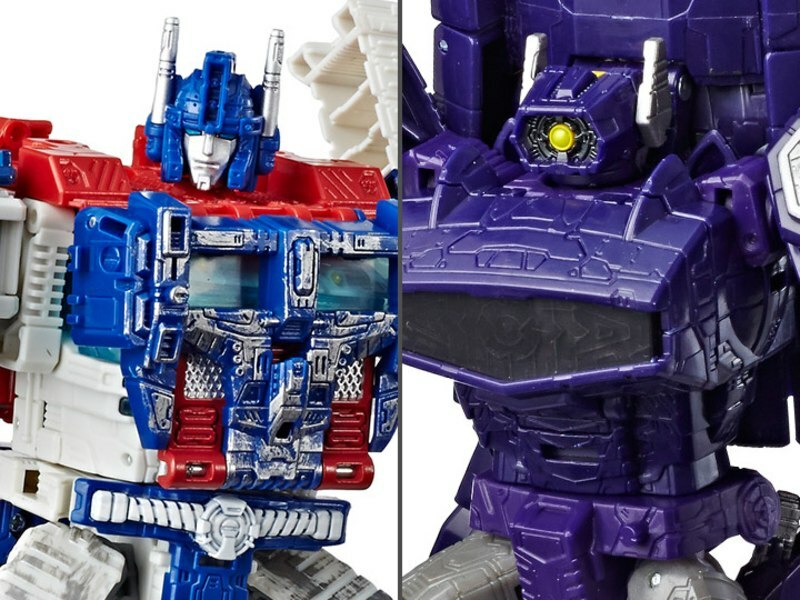 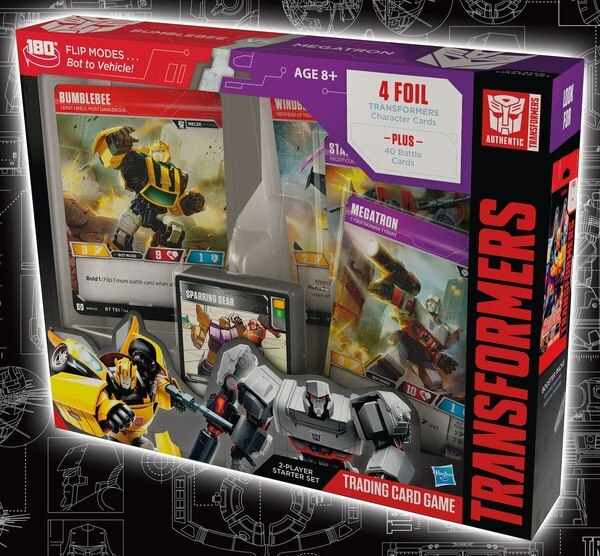 We also get some compares with with the Prowl figure that we've seen previously.